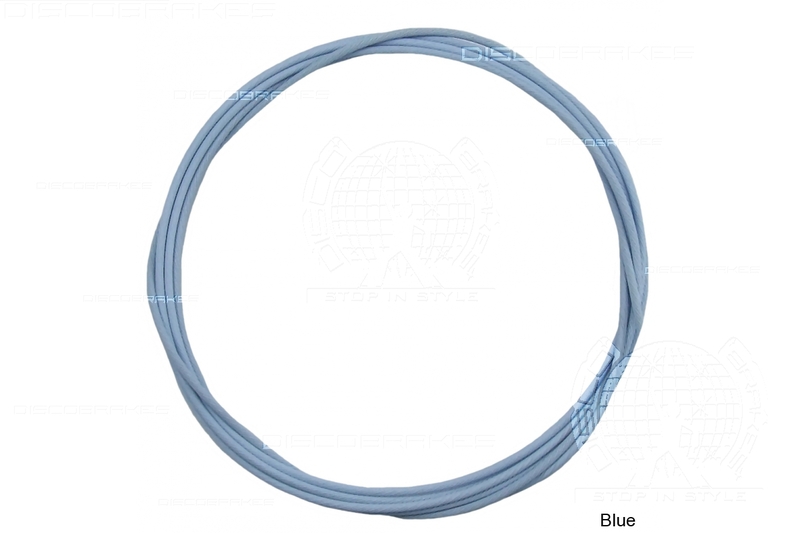 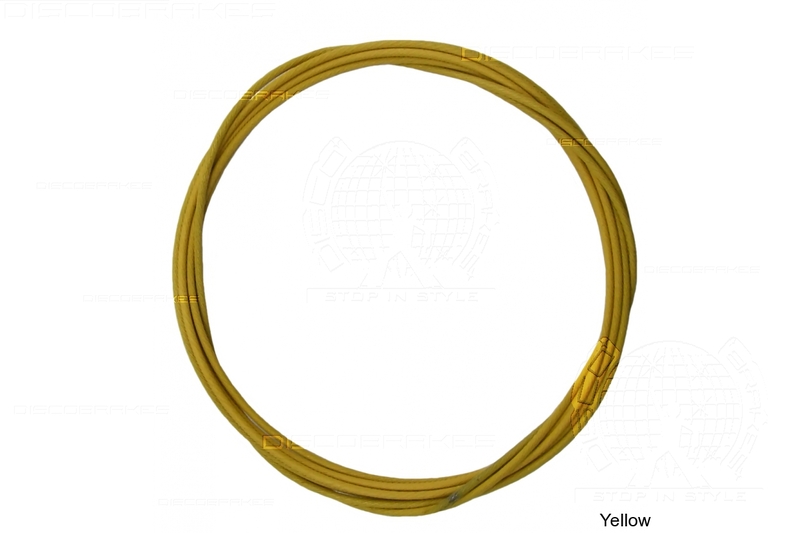 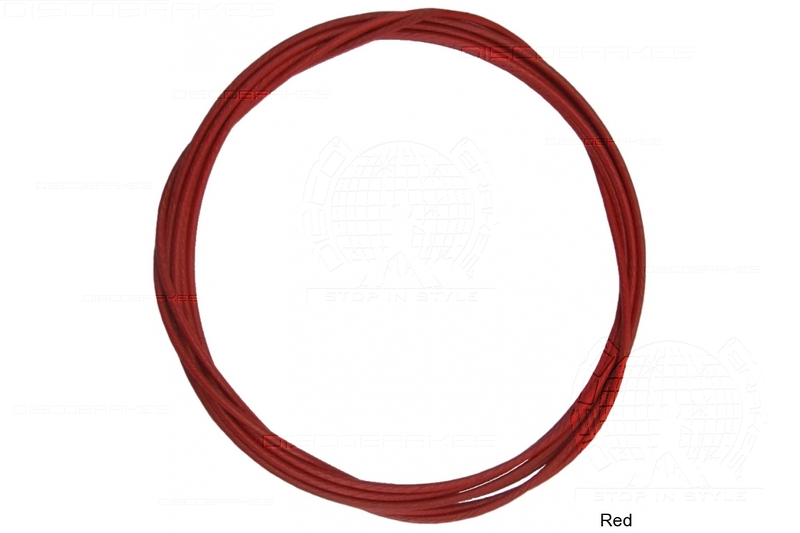 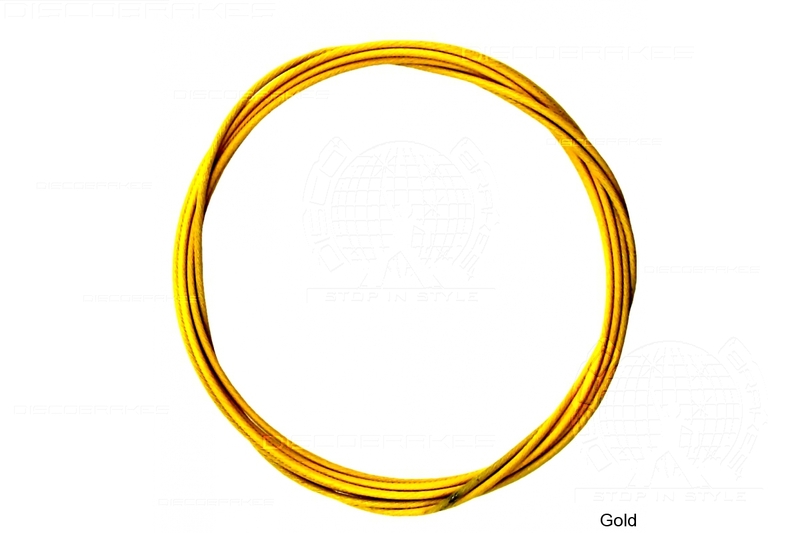 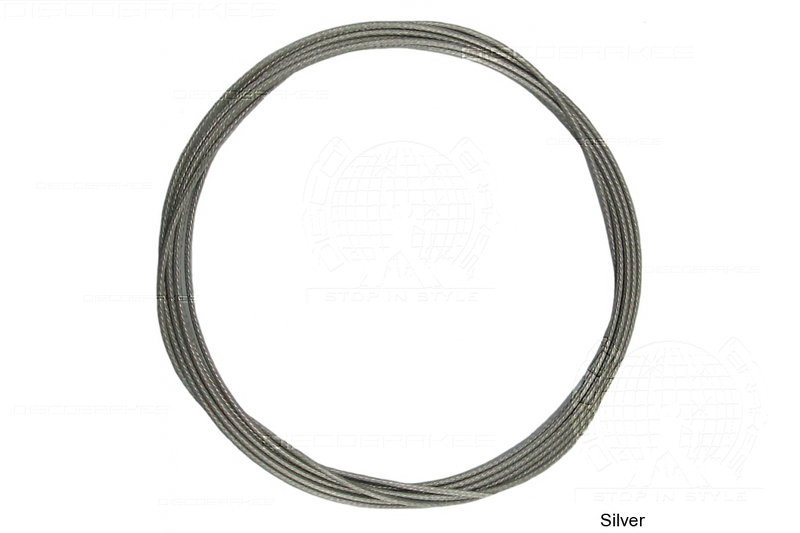 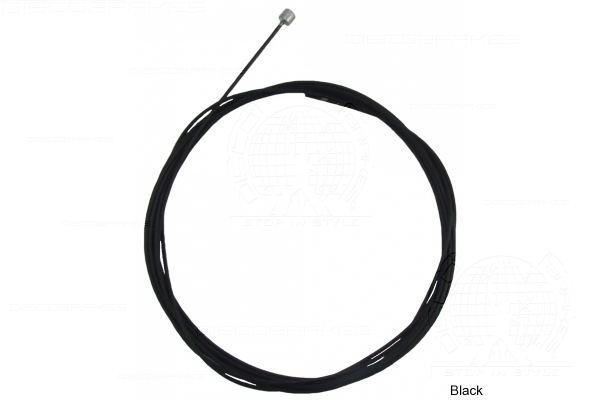 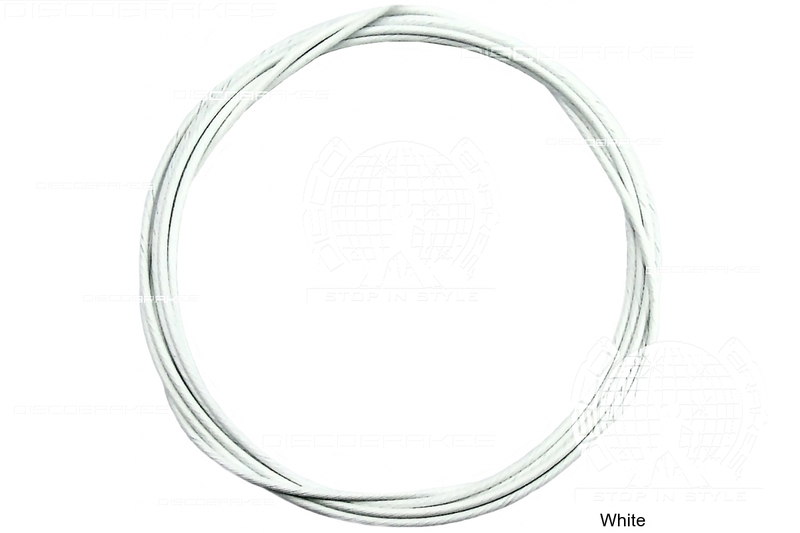 Teflon coated stainless steel gear cable for slick, precise and low friction shifting. 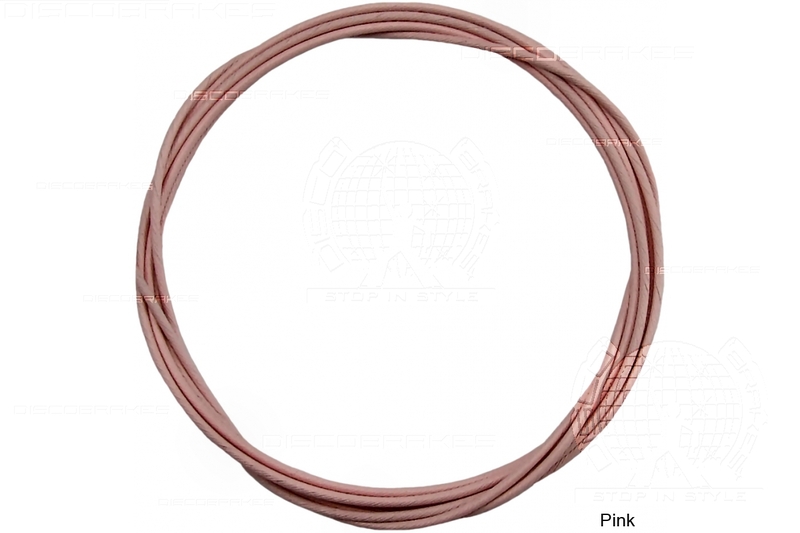 Pre-stretched for extra accuracy. 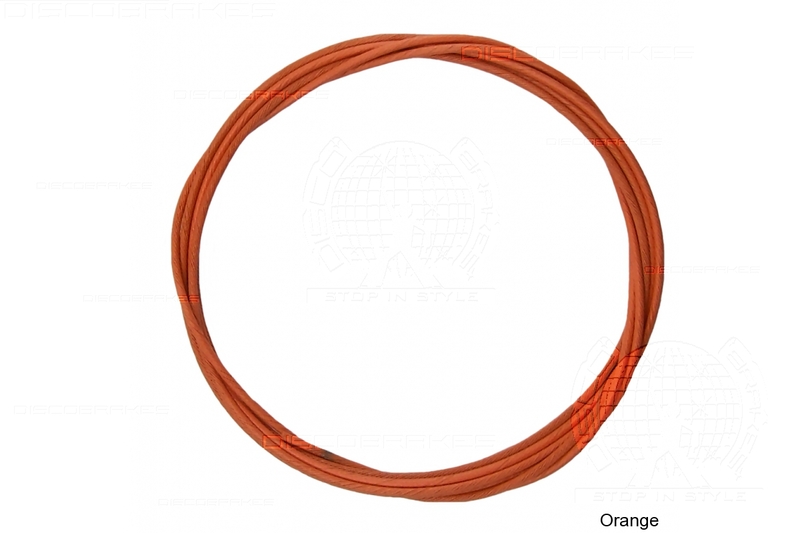 Suitable for front and rear mechs, just cut to fit. 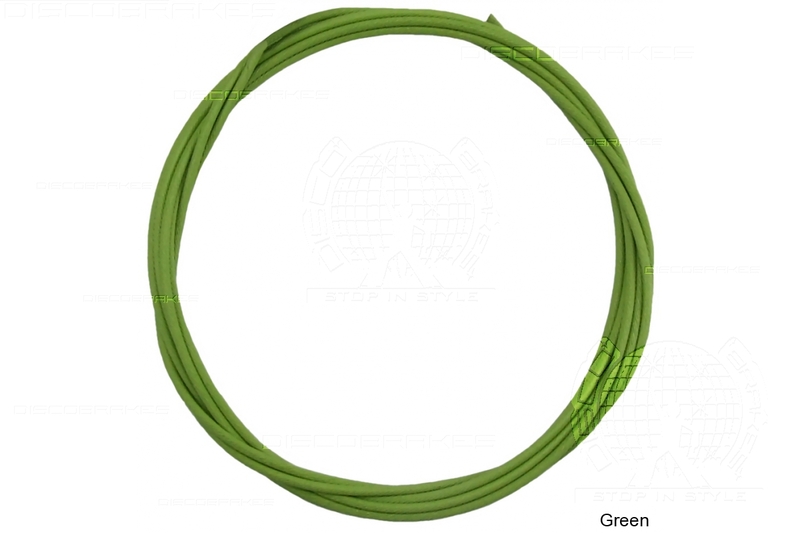 Available in 10 colors and compatible with Shimano and Sram shifters and derailleurs.